Your time is valuable, and so is your pool. Spend your time enjoying it, not taking care of it. Leave that to the pros. Pool Personnel is pleased to offer a wide array of residential services to clients in the Potomac, Bethesda and Rockville areas. 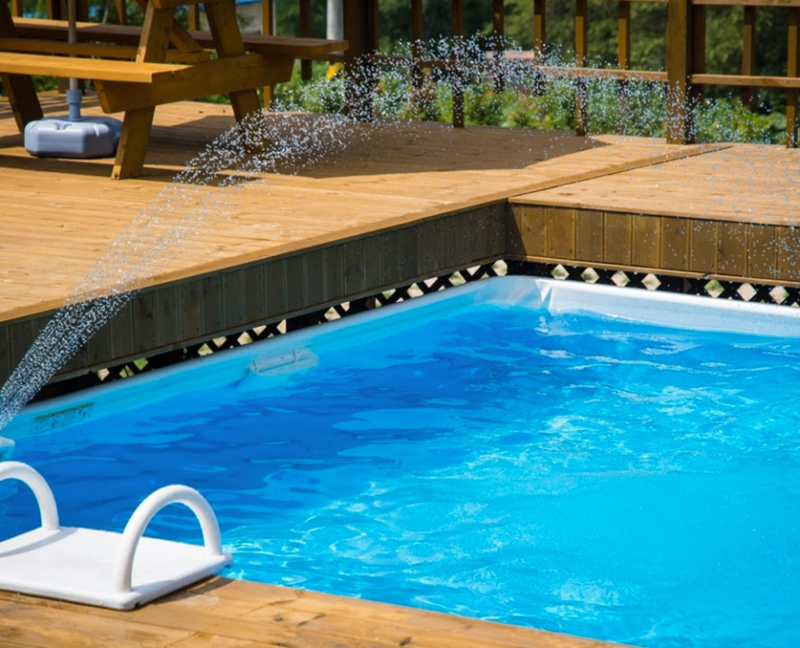 By focusing on a small geographic area, as we do with our commercial clients, Pool Personnel is able to respond quickly to client needs, minimize cost associated with travel between client homes, and provide an excellent value in residential pool service. We offer full opening and closing services as well as weekly and bi-weekly maintenance plans tailored to meet your specific needs. Please schedule your opening, closing and service plan.